Rory and Jess. . HD Wallpaper and background images in the Rory and Jess club tagged: jess rory gilmore girls alexis bledel literati milo ventimiglia. 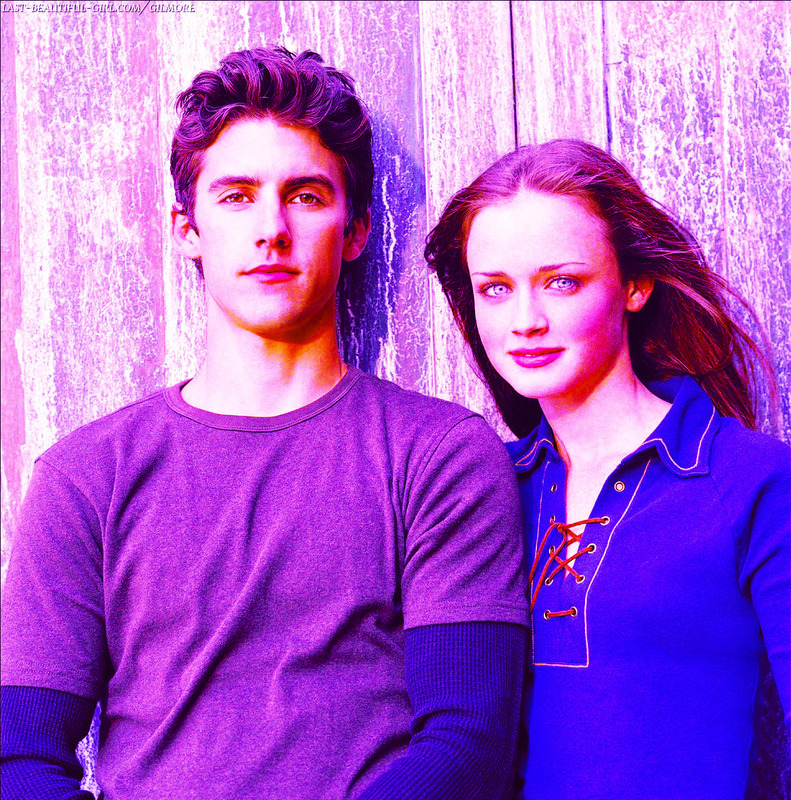 This Rory and Jess fan art might contain 肖像, 爆头, 特写镜头, 特写, and 爆头特写.